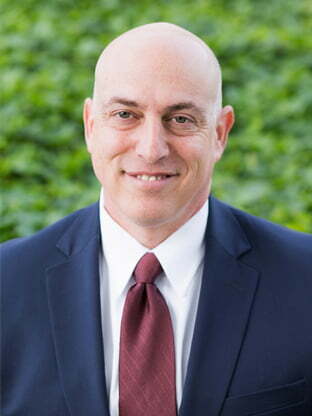 With more than 28 years of commercial real estate experience, Adam specializes in leasing and investment sales in the Baltimore/Washington corridor with a focus on tenant representation. His service oriented approach and ability to create leverage while negotiating advantageous economic terms has led to valuable assets for his clients. Adam insists that the documentation of his client’s transactions ensures against unexpected costs and his ability to identify and implement creative solutions to long range real estate requirements has enabled him to establish strong client relationships. Adam is a graduate of the University of Maryland, College Park with his Bachelor’s degree.